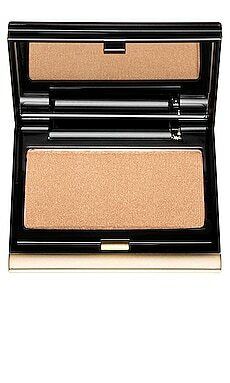 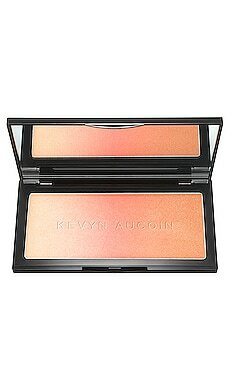 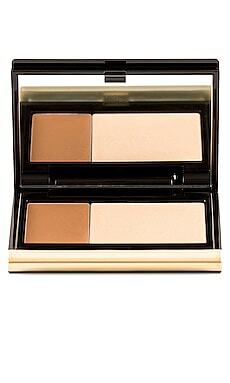 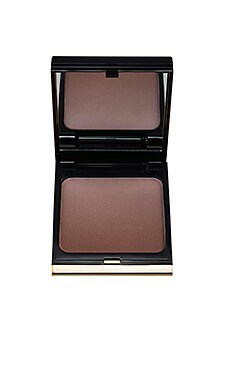 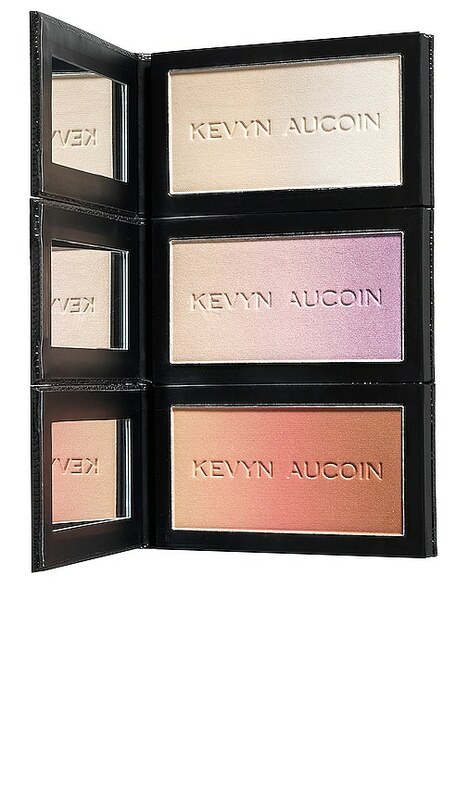 Create endless layers of light and color with the Neo-Trio Palette from Kevyn Aucoin. 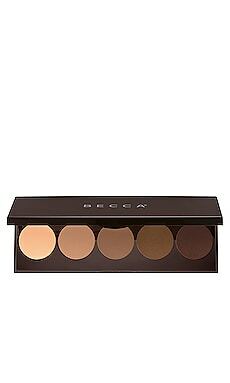 This magnetic makeup palette features travel-sized versions of the Neo-Bronzer, Neo-Setting Powder, and Neo-Limelight to create a custom glow. 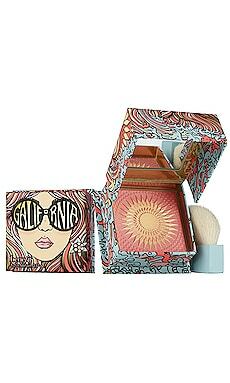 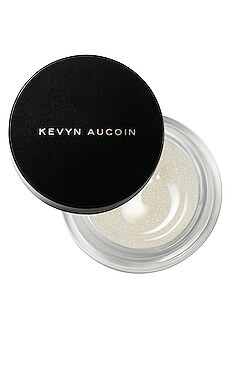 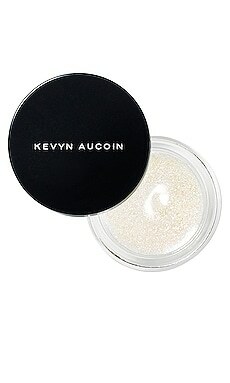 Each powder is infused with light-diffusing pigments to enhance and perfect the skin, imparting radiant luminosity. 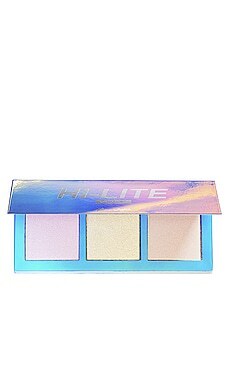 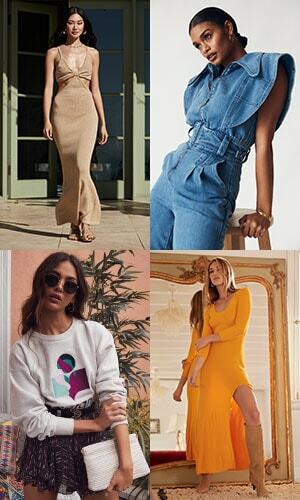 Neo-Limelight in Ibiza: Mica, Talc, Magnesium Stearate, Dimethicone, Caprylic/Capric Triglyceride, Phenoxyethanol, Caprylyl Glycol, Alumina, Triethoxycaprylylsilane, Tin Oxide. 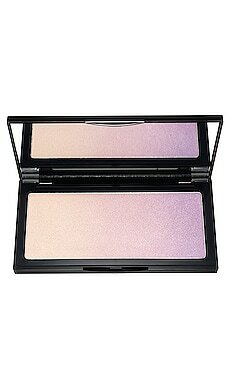 May Contain (+/-): Titanium Dioxide (Ci 77891), Iron Oxides (Ci 77491, Ci 77492), Manganese Violet (Ci 77742). 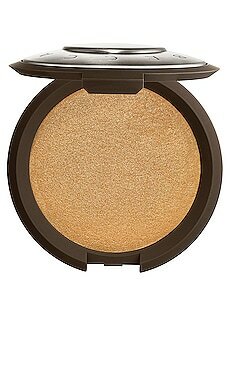 Neo-Bronzer in Capri: Mica, Talc, Octyldodecanol, Magnesium Stearate, Octyldodecyl Stearoyl Stearate, Bis-Diglyceryl Polyacyladipate-2, Simmondsia Chinensis (Jojoba) Seed Oil, Phenoxyethanol, Caprylyl Glycol, Tocopheryl Acetate, Alumina, Triethoxycaprylylsilane. 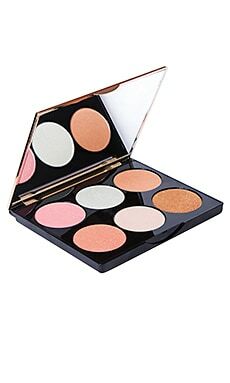 May Contain (+/-): Titanium Dioxide (Ci 77891), Iron Oxides (Ci 77491, Ci 77492, Ci 77499), Red 30 Lake (Ci 73360).